The title tune of Mario Kart 8 has turned up someone rather unexpected. The band “Rundfunk-Tanzorchester Ehrenfeld” often commences the German talk show Neo Magazin Royale with covers of various mainstream songs. 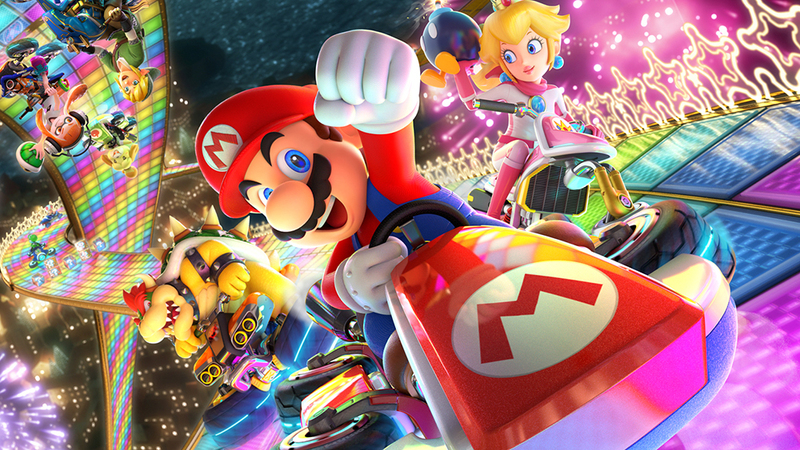 This time, however, they decided to give the Mario Kart series a little love! It’s short, but you can check it out a clip of them playing below. It actually almost sounds like the real deal! Apparently, they’ve played something from The Legend of Zelda series before – although we sadly can’t find it at the moment.